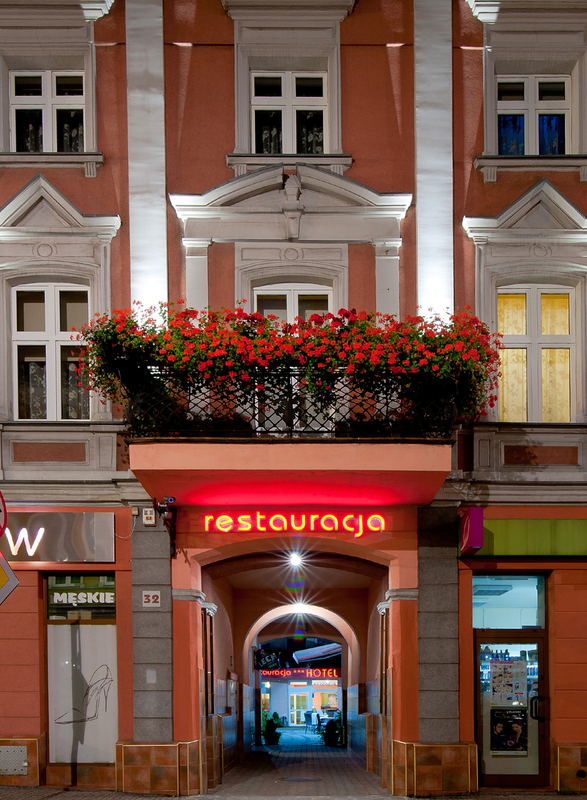 We would like to present AWO *** Hotel in Gniezno. We are within easy walking distance of the railway station and the coach station. The location of AWO Hotel is unique. Our mansion is in the centre of Gniezno – close to the old square, The Cathedral, The Ecclesiastical Museum and The Museum Of The Origins Of The Polish State. This creates great opportunity to visit Gniezno on foot. Our hotel has 80 beds in single rooms, double rooms, triple rooms and four-person suites. The double rooms have either two beds or a double bed. Each room has a bathroom, TV, telephone, a hair drier and free Internet access. Our guests can also use our fax machine and our computer. In the hotel there is a pub and a restaurant with delicious food. You can also have a meal in our garden, which is full of flowers. 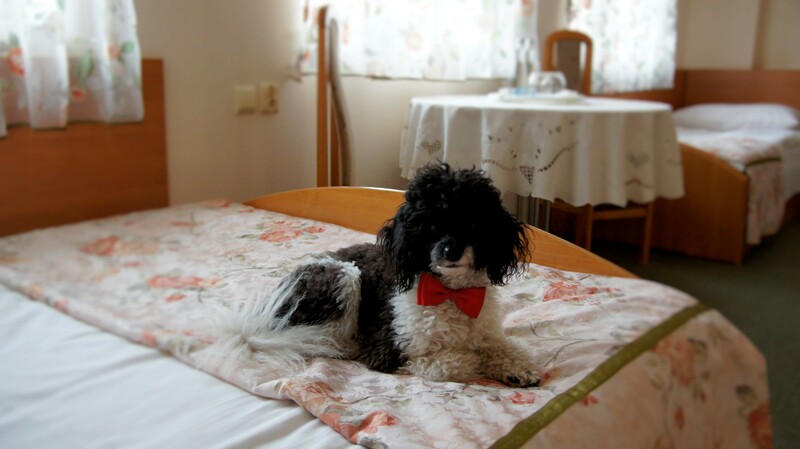 If you are planning a trip with your pet, visit us! There is a delicious snack waiting for your pet!